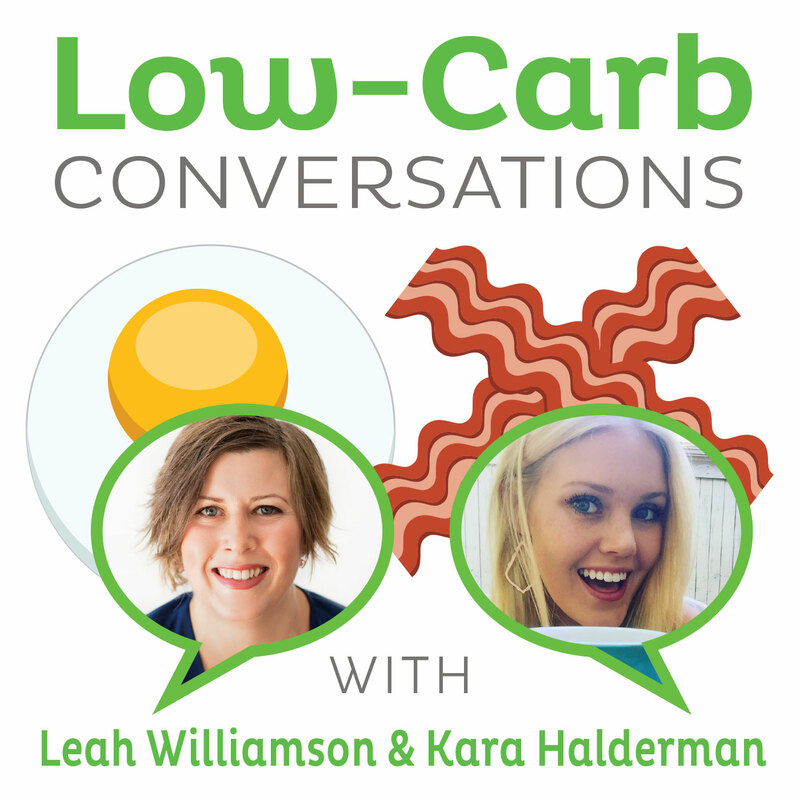 Low-Carb Conversations : 16: Cindy Sneed and Patty Pittman Join in the conversation! 16: Cindy Sneed and Patty Pittman Join in the conversation! Cindy Sneed and Patty Pittman join us today for episode 16 of Low-Carb Conversations With Jimmy Moore And Friends! Join Jimmy and Mindy on the Virtual Porch for today's topics, including the Dreamfield's debacle, the necessity of carbs when suffering from an impaired thyroid, recipes and much, MUCH more! For comments and complete shownotes, please visit: Cindy Sneed and Patty Pittman Join in the conversation!